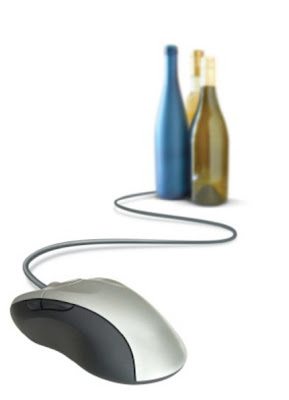 Something different for the weekend: As I mentioned in my posts from Vino 2010 in New York last week, one of the highlights was a seminar called "Virtual Vino, Millennials and Social Media Decanted." It was a fascinating, utterly informative panel discussion on the role that the Internet and its various social networking sites play in the world of wine. The panelists included Steve Raye of the Brand Action Team; Susannah Gold of Vigneto Communications; Alder Yarrow of vinography.com; and Doug Cook, Director of Search at Twitter.com and founder of ablegrape.com, the wine search engine. It was helmed by wine, food, and lifestyle expert Anthony Dias Blue. Video of the seminar is below. It's silent for the first six minutes or so before the discussion gets started, so you can just skip right past that. Lots of food for thought here.